What a Charming Duo!!! Two Homes, 2 separate addresses. 302 Tyler St. 2 bedrooms and 1 bath and 245 Fresno St. 2 bedrooms and 1 bath being sold together. Both homes have fresh exterior paint and both have indoor laundry rooms, There is a 2 car garage, front and side yard has water sprinklers.. 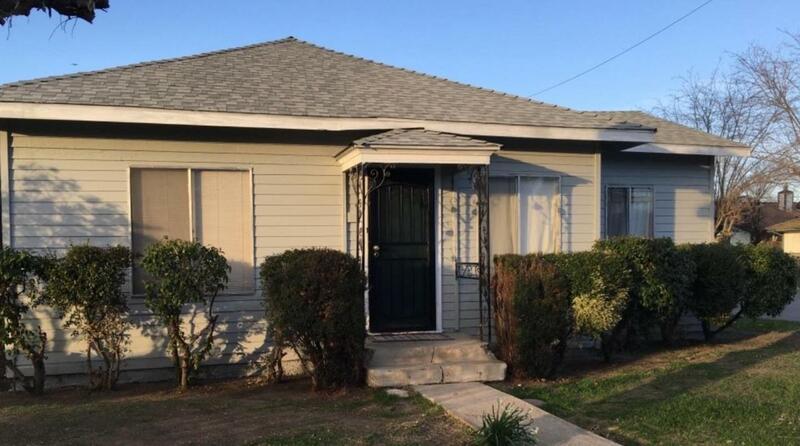 The Fresno home has a long time tenant of 13 years and would love to stay, what a great way to offset your house payment! The corner lot provides additional parking. Just one block from Keck Park, close to schools and downtown. Please call for more details and if you would like to go take a look!